Your skin is the first thing people see. We help you look your best. We are a full-service dermatology clinic providing comprehensive patient-centered care for all skin concerns whether medical, surgical or cosmetic in nature. 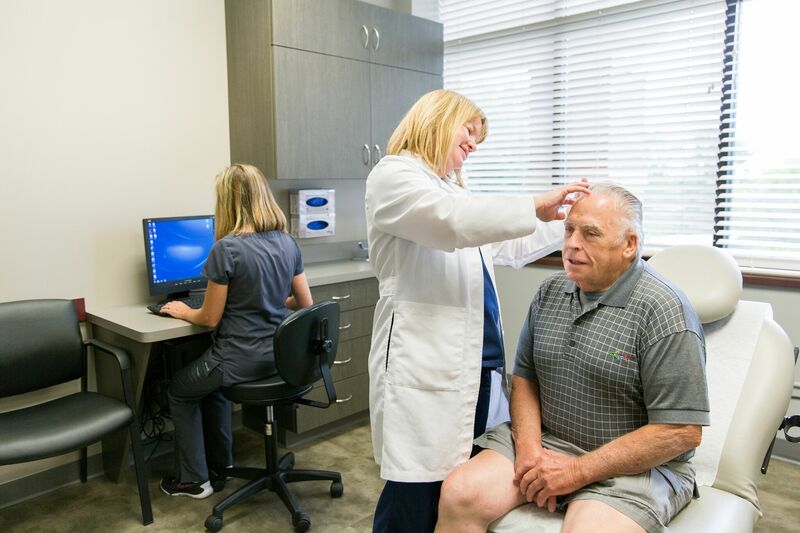 Providing personalized care for all of your dermatology needs, our health care professionals offer solutions for skin disorders such as rashes, dry skin, eczema, psoriasis, warts or other chronic skin conditions. We provide acne treatments, full body skin checks, biopsies, and comprehensive skin cancer treatments including Mohs surgery. During every visit, you will be evaluated, treated and cared for by board-certified providers that take time to listen, explain things and address your personal concerns. Enhancing patients’ natural features, we use the latest advancements in aesthetic technology such as Botox to treat age-related concerns for glowing results. Our MedSpa cosmetic services will bring out your natural, more youthful look. Restore your confidence with Laser Hair Removal, Microdermabrasion, Microneedling, Chemical Peels, Hydrafacial, and Laser Treatments to help eliminate wrinkles, brown spots and red spots. We also offer miraDry — the latest technology used to eliminate excessive underarm sweat, odor and hair. Specializing in medical, surgical and cosmetic dermatology for the whole family, our practitioners are your skin care team dedicated to providing top dermatology care. Making your skin look and feel the best it’s ever been with customized care in a calm, serene setting. Call (952) 469-5033 to schedule an appointment today for your annual skin check, or take advantage of a complimentary consultation with a Medical Aesthetician. 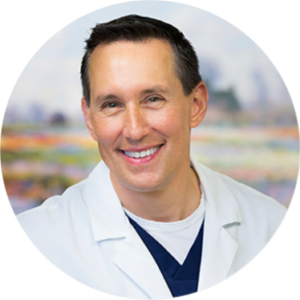 Dr. Zabel has been practicing dermatology in Lakeville since 2006 when he became the first dermatologist to practice in the city. He and his team make a difference in the lives of their patients by providing the highest quality care in a comfortable environment. Take a look through these skincare tips and forms. Feel free to read or download any or all PDFs.